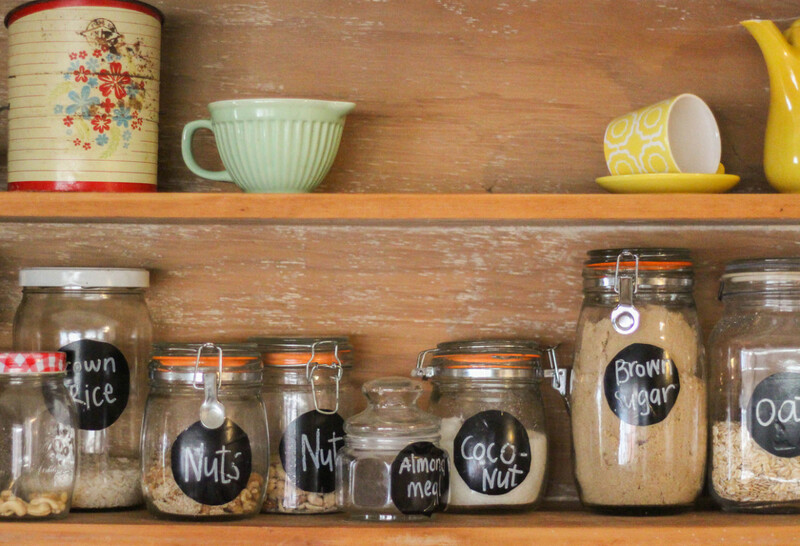 Certain pantry staples are tried and true (dried beans and coconut oil) while others should be removed ASAP (canola oil and margarine, for example). 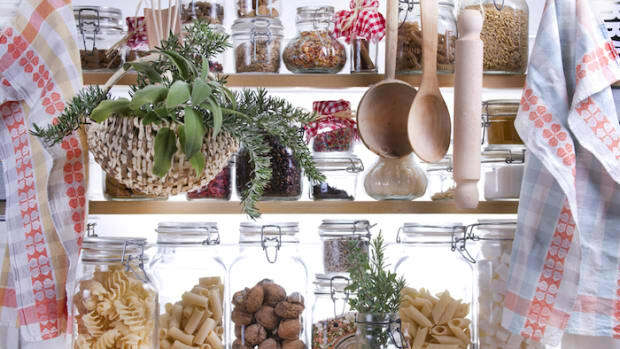 These trendy pantry staples, on the other hand, are up-and-coming ingredients and delicious ways to transform your favorite recipes into way healthier dishes and treats. 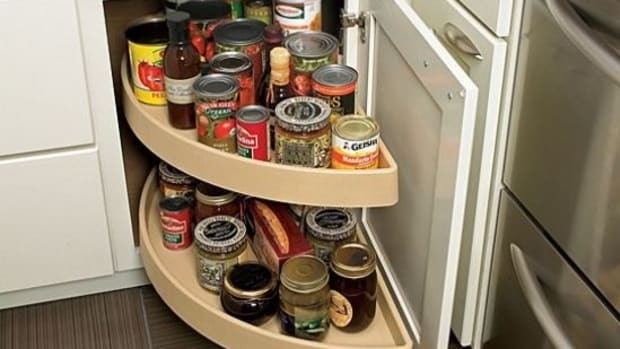 Stock up on these seven pantry staples ASAP. 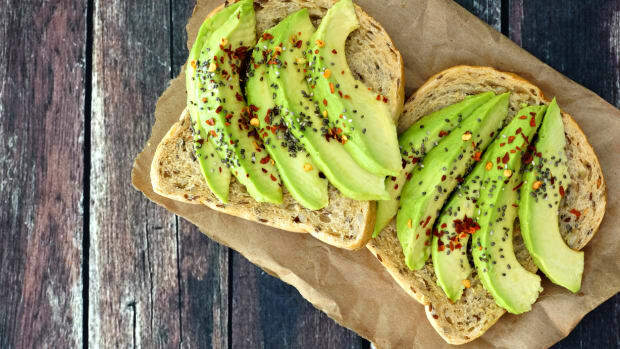 Avocado oil is more than a trendy pantry staple; it’s a game changer of an ingredient. Avocado oil is made from pressing the flesh of avocado to make a rich healthy cooking oil filled with monounsaturated healthy fats, vitamins, and minerals – with a high smoke point, too. 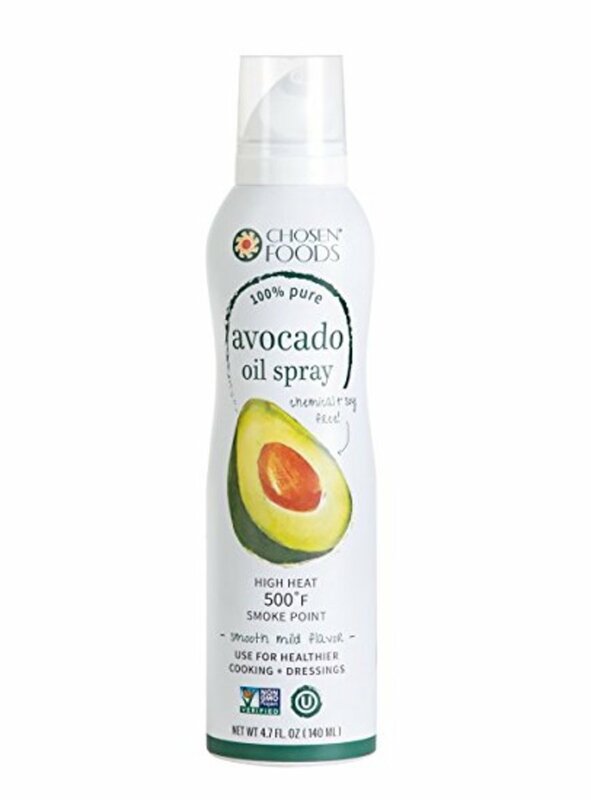 Using avocado oil in spray form is pure genius. Use it to spray cookie sheets and bread tins, pans, the grill, or any other cooking surface. Spray avocado oil directly onto vegetables before roasting, salmon and meat, and any other place where you may use the oil. Bonus, you’ll use less oil than glugging it from the bottle. 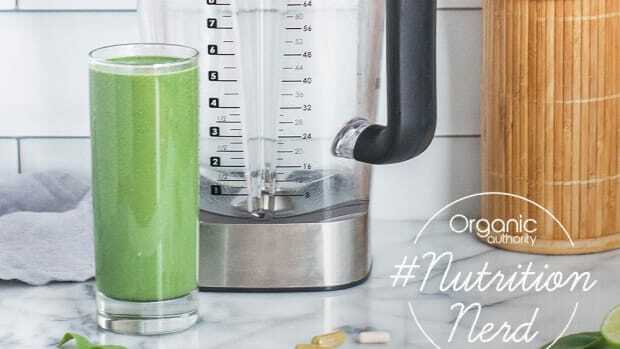 This superfood has taken the nutrition and health community by storm. 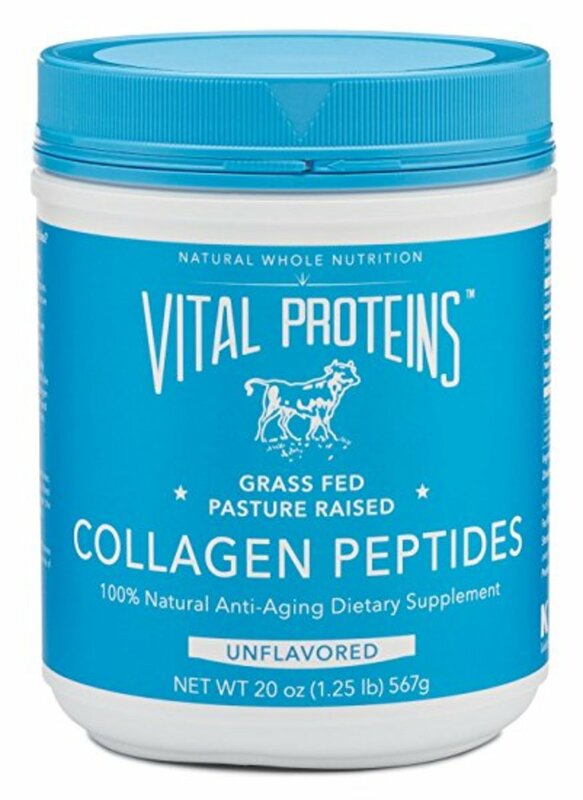 Powdered collagen peptides, which come from grass-fed, pasture-raised bovine hides, are rich in various important amino acids, which support joint, skin, hair, nails, cartilage, and bone health and integrity. 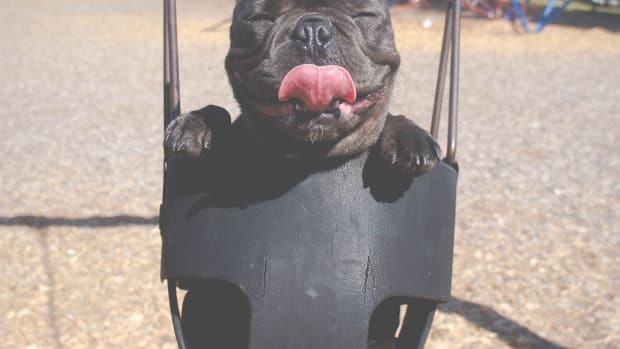 Supplementing with collagen peptides has also been clinically shown to reduce wrinkles and signs of aging in women, while providing moisture and elasticity to skin – buy in bulk! Add a scoop of collagen peptides to everything. Flavorless and odorless, collagen peptides easily dissolve into coffee and tea, baked goods, salad dressings, soups, stews, and so much more. Coconut flakes are underrated and inexpensive pantry staples. 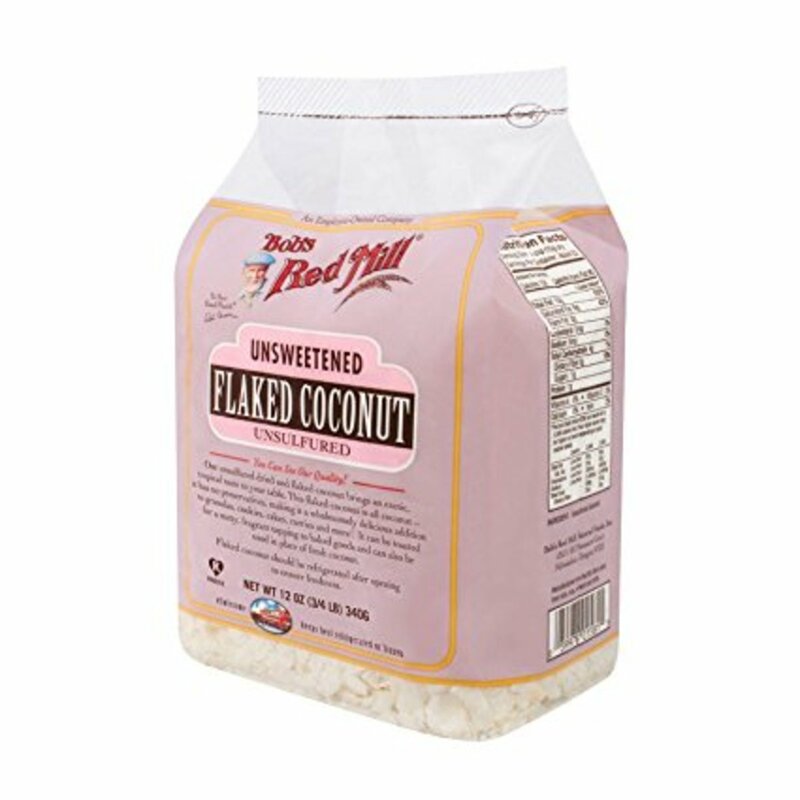 Unsweetened coconut flakes, which are made from dried coconut meat, are filled with healthy medium-chain fatty acids, fiber, and essential vitamins and minerals. Choose unsulphured, unsweetened coconut flakes and store in the refrigerator to maintain freshness. Use coconut flakes in smoothies, as a topping for oatmeal bowls, pancakes, and chia seed pudding, topped on banana bread and cookies, as vegan coconut bacon, blended with almond flour to bread chicken and fish Paleo-style, or toast it in the oven for garnishing dishes. The queen of spices, turmeric, should be in every girl’s (or guy’s) healthy pantry STAT. Not only does this spice deliver major health benefits (anti-inflammatory properties like crazy) it has a warming flavor that adds richness and brightness to every dish. Use turmeric in golden milk lattes, hummus, curries, blended into soups and stews, smoothies, as a marinade for chicken and fish, sprinkled onto roasted vegetables, mashed into sweet potatoes, stirred into oatmeal, and so much more. Here’s another nut to add to your arsenal. 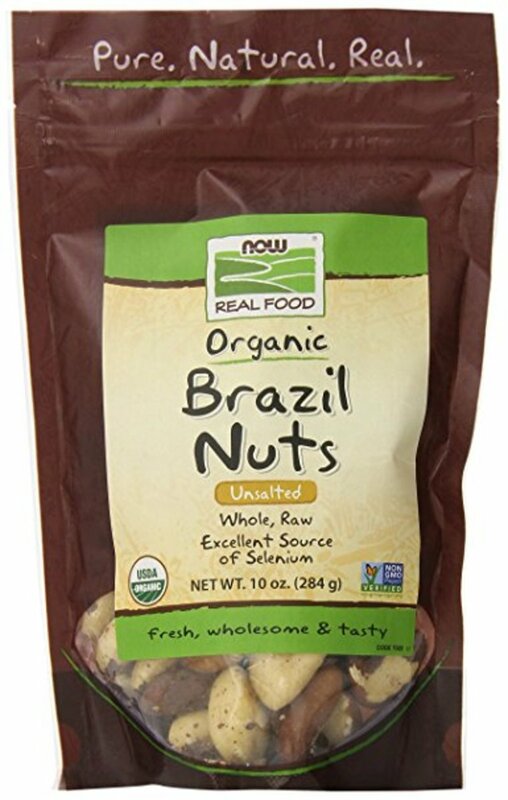 Brazil nuts, which are rich in protein and healthy fats like other nuts, are filled with selenium. Important for metabolism and thyroid health, selenium plays many roles in the body. 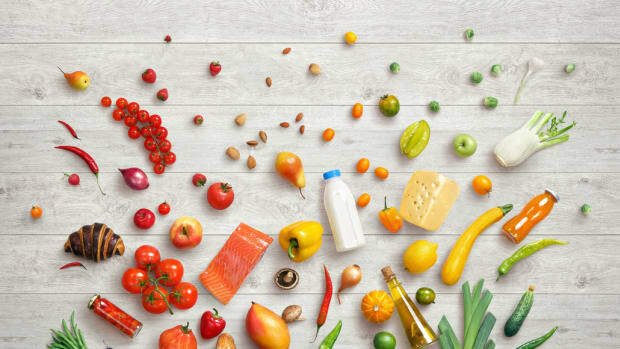 Unfortunately, this trace mineral is only found in a few foods including eggs, fish, liver, and chicken, so vegans or vegetarians may not get enough of this beneficial mineral in their diet. Brazil nuts contain the highest amount of selenium of all plants and animals, and just one or two nuts provide your daily recommended amount – win! Use these nuts where you would other nuts: in homemade nut butter or nut milk, chopped and sprinkled on oatmeal or salads, or added to granola and trail mix. 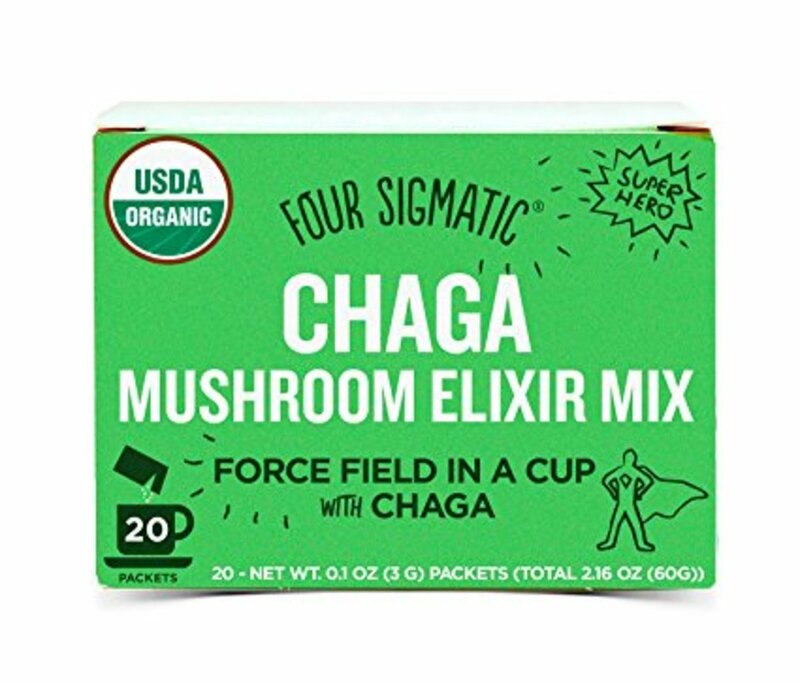 Tonics are on trend, and what could be trendier than adding superfood medicinal mushrooms to them? Organic medicinal mushrooms (shiitake, chaga, cordyceps, turkey tail, reishi, and maitake mushrooms, among others) are filled with nutritious properties, vitamins – including vitamin D, minerals, and fiber. Specifically medicinal mushrooms contain beta-glucan, fiber associated with immune support and immune-modulating properties. Use medicinal mushroom powders in a variety of healthy kitchen snacks, beverages, and treats. My favorite way to use a plethora of mushrooms is to add them to a cozy mushroom latte with plenty of cinnamon and cacao powder. 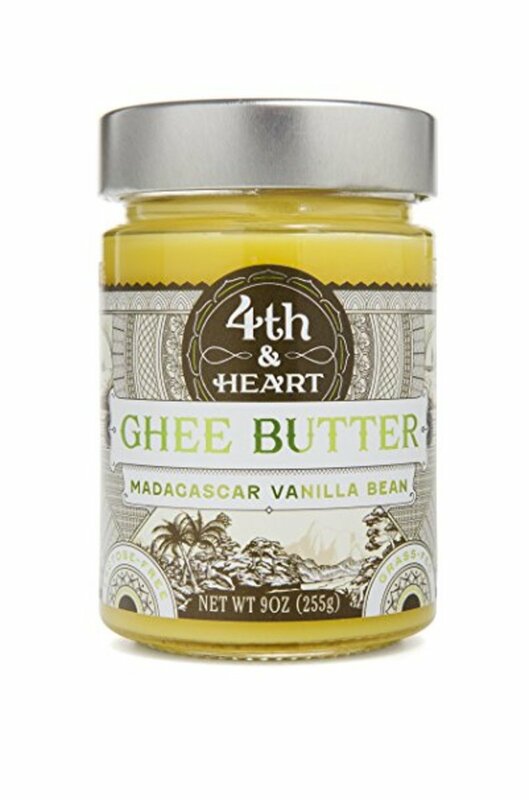 Ghee, or clarified butter, is all the rage in the healthy fat world. Not only is grass-fed ghee a supreme source of short-chain fatty acids and butyrate, a type of fatty acid associated with gut health, it packs in concentrated vitamins (vitamins A, D, E, and K) and minerals as well. To give dishes a rich, nutty flavor, add ghee! 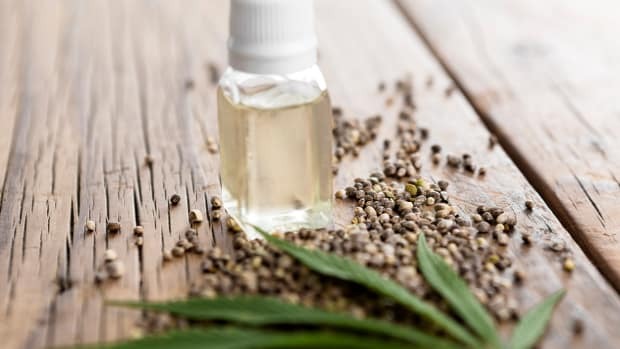 Use in place of butter, olive oil, or other oils when roasting or cooking. 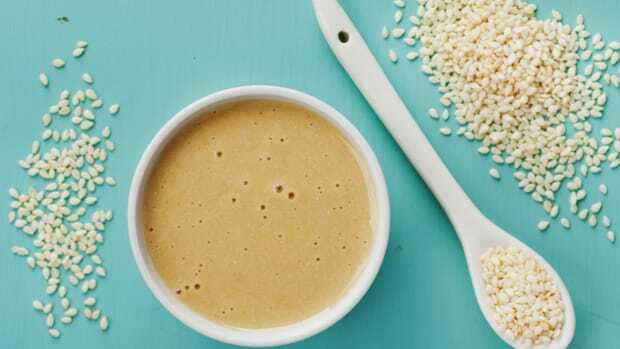 Scoop in a tablespoon to make a bulletproof coffee, caramelize a banana with cinnamon on the stovetop, or spread on a piece of toast. The uses (and deliciousness) of ghee are endless.